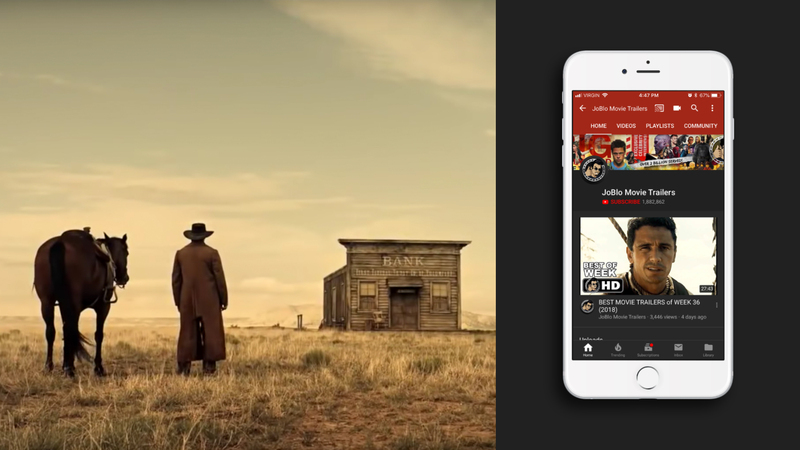 JoBlo covers the film and television industries with the latest news. 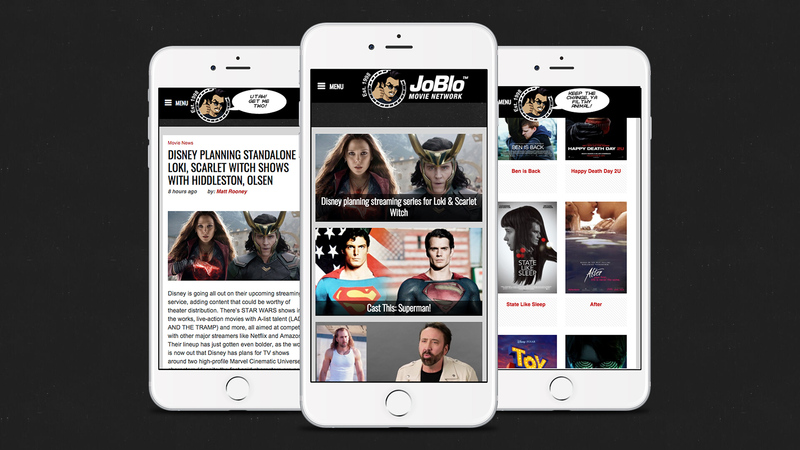 For movie fans, JoBlo is the premier destination to read fan-centric movie reviews, interviews with artists, and so much more. 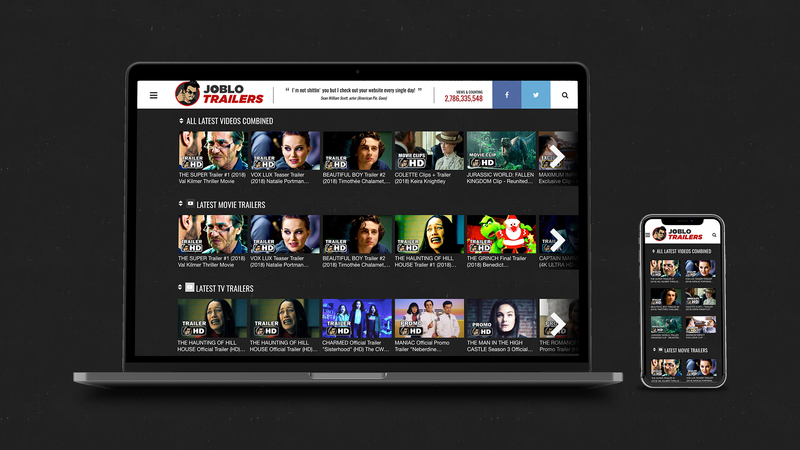 Face3 has had a long partnership with JoBlo, going as far back as 2001. We have served all of their online needs from setting up social media channels and managing the various accounts to creating original content. Throughout the years we have increased traffic to their site and kept fans coming back for more.